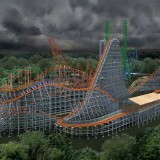 Six Flags New England reaches another milestone with their newest addition. 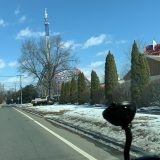 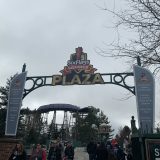 Here is a video of the highly anticipated Wicked Cyclone testing at Six Flags New England! 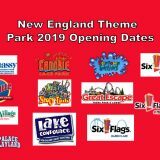 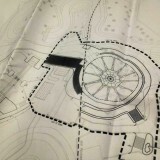 For Fright Fest, Six Flags New England is letting riders experience Backwards New England SkyScreamer! 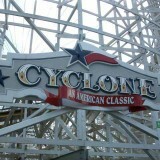 That’s right, the park is running their newest thrill ride in reverse, from now through November 2. 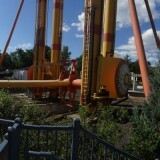 NEW for Six Flags Theme Parks in 2015! 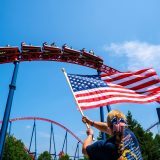 Here is a compilation video of the biggest and best new additions to the Six Flags parks in 2015!